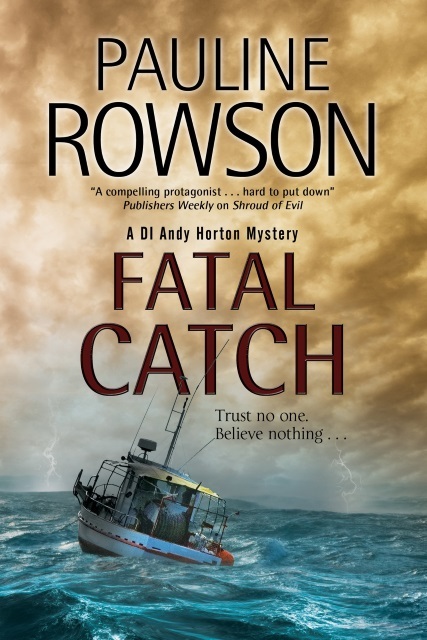 DI Horton is called out to examine a gruesome catch by two fishermen: a human hand. Soon he finds himself immersed in a complex case where everyone has a reason to lie and no one is who they seem. Trust no one, believe nothing…. Available in paperback, hardcover and as an e book and on Amazon Kindle and Kobo. Also available for loan from UK, USA and Commonwealth Libraries.